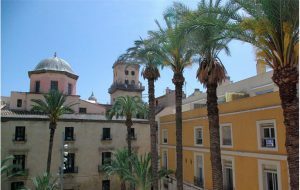 HOTEL BONALBA ALICANTE **** Only 25 minutes from Alenda Golf! 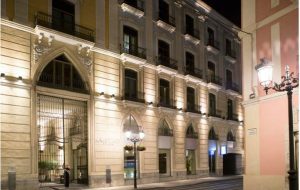 In the Hotel Bonalba Alicante you can enjoy the relaxation in a privileged environment. 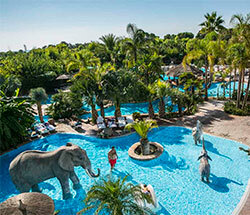 It has a large swimming pool surrounded by tropical gardens and Spa area. 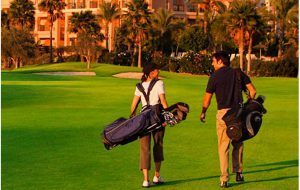 HOTEL ALICANTE GOLF **** Only 20 minutes from Alenda Golf! An unbeatable situation that will make your stay the best of experiences, together with a unique and individualized service. 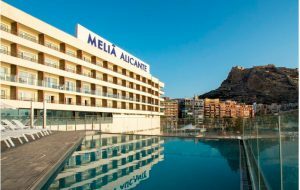 HOTEL MELIÁ ALICANTE **** Only 20 minutes from Alenda Golf! Comfortable and bright rooms of 26 m2 with private terrace and views to the Marina. 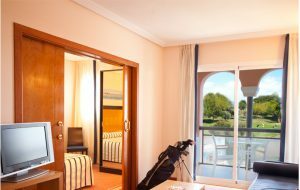 HOTEL AMÉRIGO ***** Only 20 minutes from Alenda Golf! 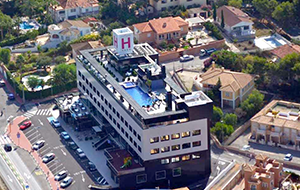 In the historical center of the City of Light, the Hotel Hospes Amérigo invites you to enjoy the essence of the purest Mediterranean spirit in a charming hotel in Alicante. HOTEL MAYA *** Only 20 minutes from Alenda Golf! 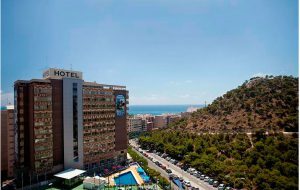 Located at the foot of Mount Benacantil and the famous Castillo de Santa Bárbara, from which you can enjoy a fantastic and complete view of the bay of Alicante. CASA RURAL ENTRE VIÑAS Only 15 minutes from Alenda Golf! Comfortable rooms, facilities designed for your enjoyment and relaxation: get more detailed information about our rooms and other facilities. 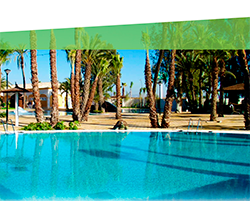 HOTEL DOÑA MONSE TORREVIEJA **** Only 35 minutes from Alenda Golf! 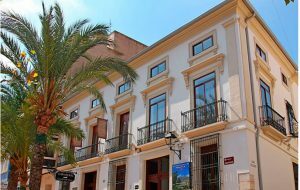 located in Torrevieja in a unique setting. APARTAMENTOS TITO Only 20 minutes from Alenda Golf! 30 minutes away from Alenda Golf!